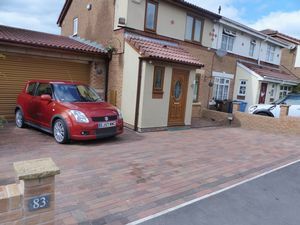 Beautiful four bed family home in a quiet cul-de-sac sat in a popular location, close to well regarded primary and secondary schools, local amenities and transport links including Metrolink Station. 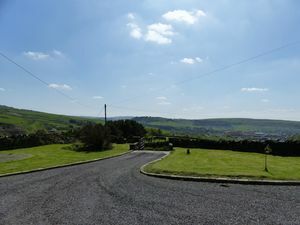 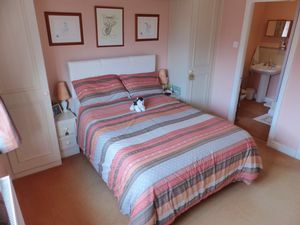 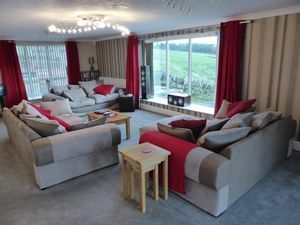 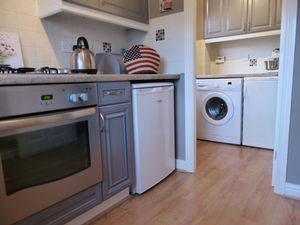 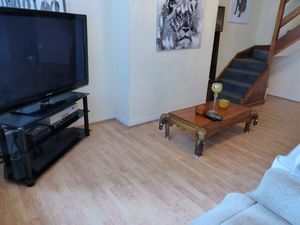 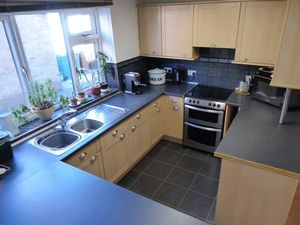 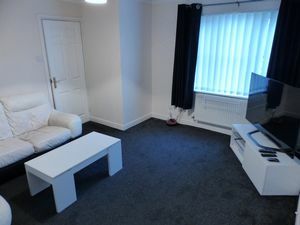 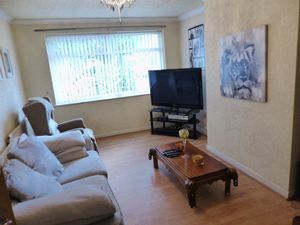 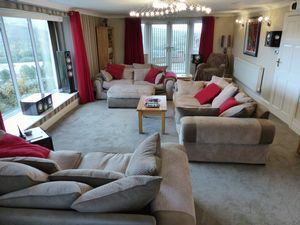 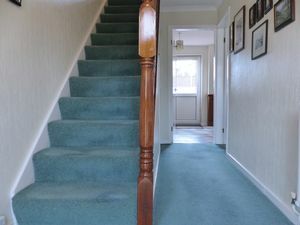 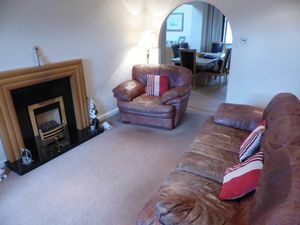 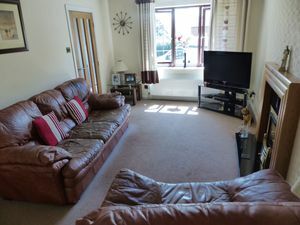 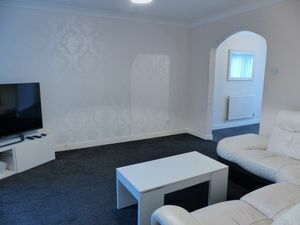 Spacious living accommodation which has been lovingly maintained throughout. 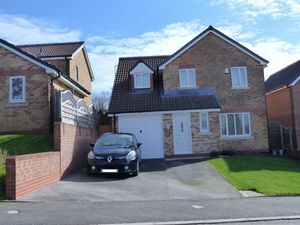 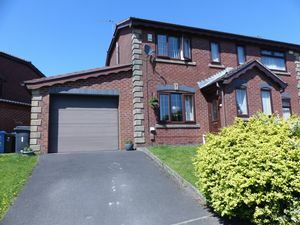 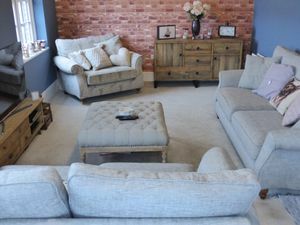 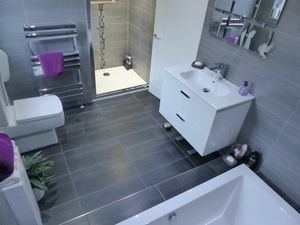 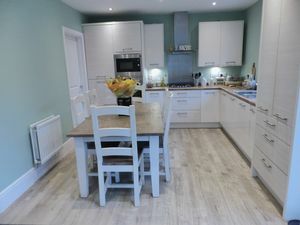 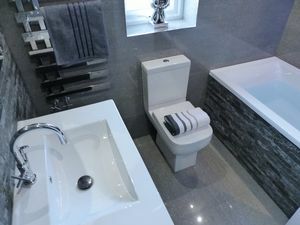 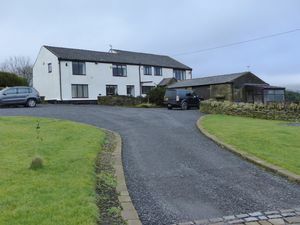 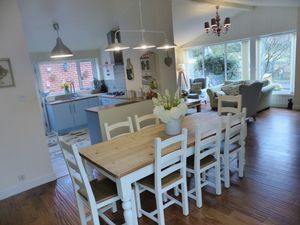 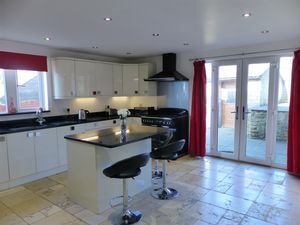 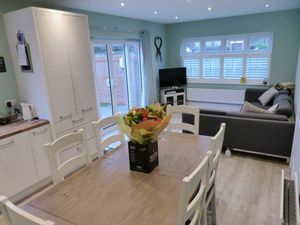 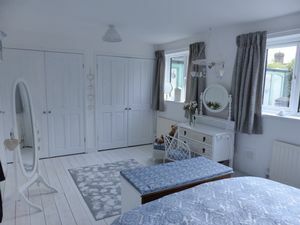 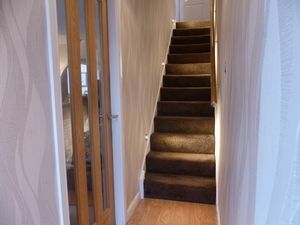 Comprising entrance hall, lounge, dining room, kitchen with adjoining utility room, downstairs WC,four bedrooms, master en-suite and family bathroom. 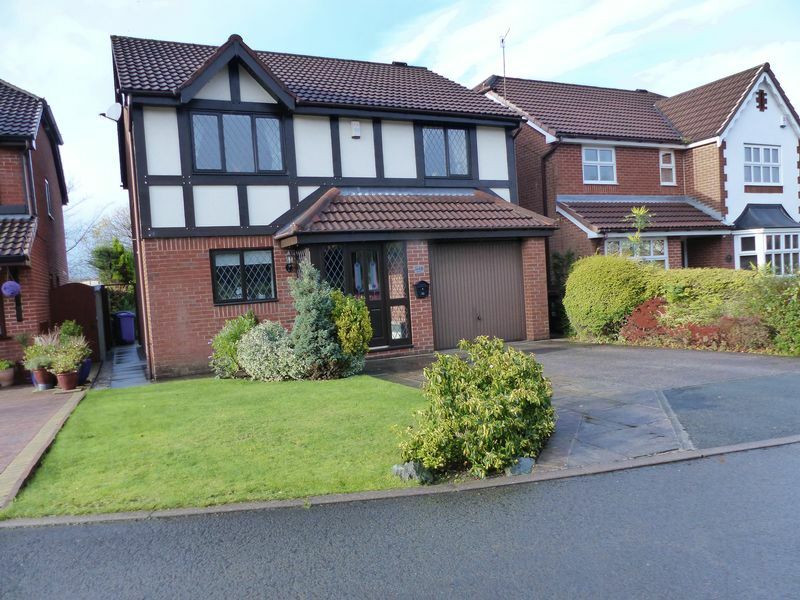 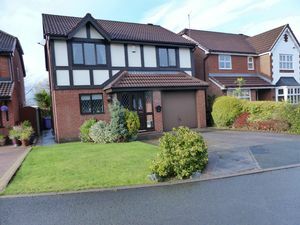 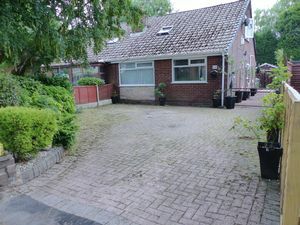 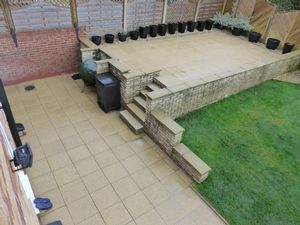 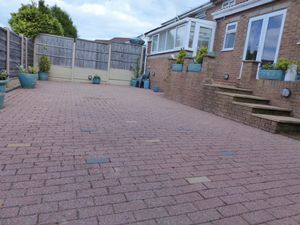 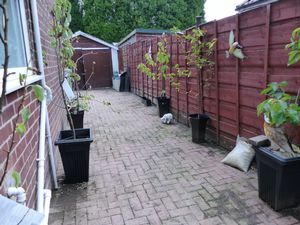 Well manicured gardens to front and rear, a driveway and garage. 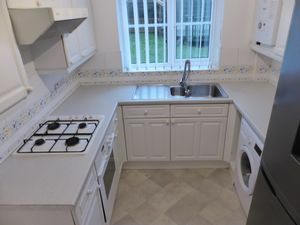 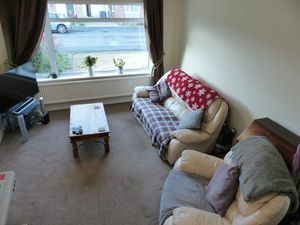 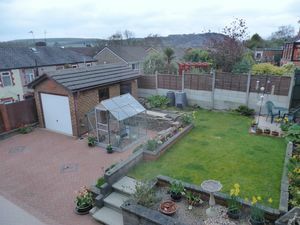 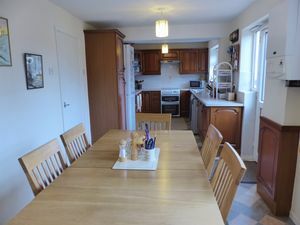 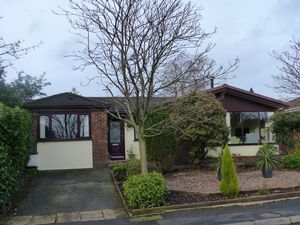 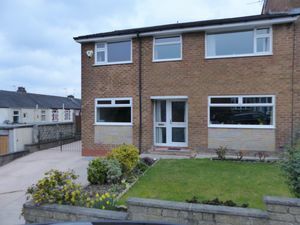 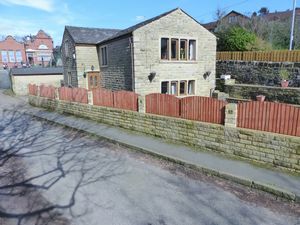 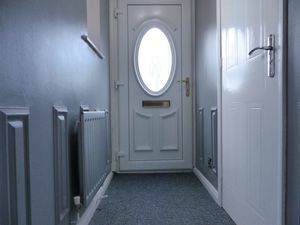 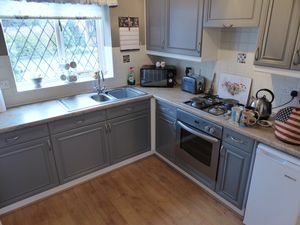 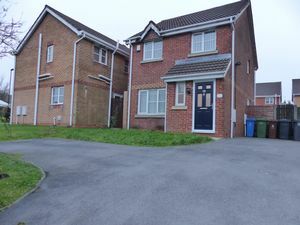 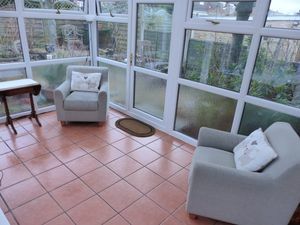 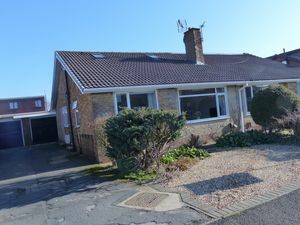 This property has double glazing and central heating throughout.